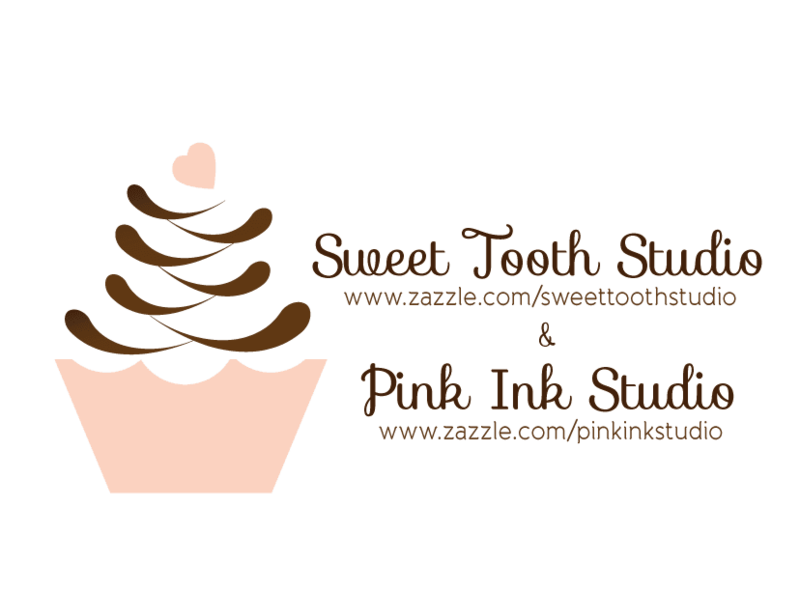 "" Sweet Tooth Studio: Wedding Sale! "" 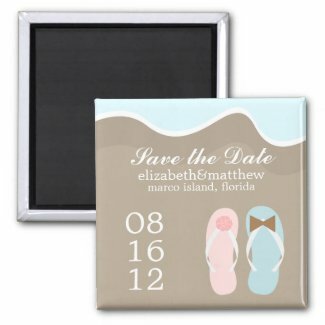 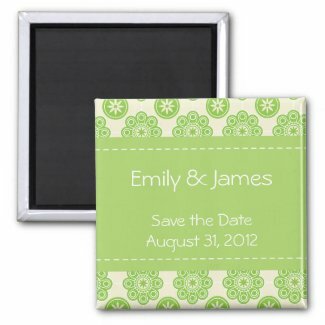 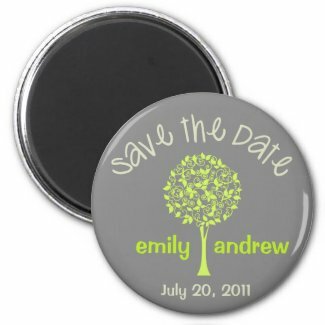 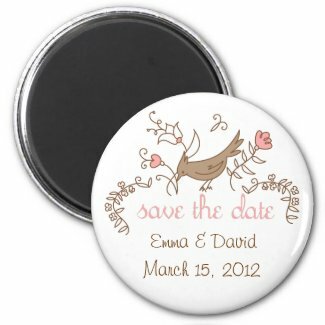 Tis the season to start planning weddings for 2012! 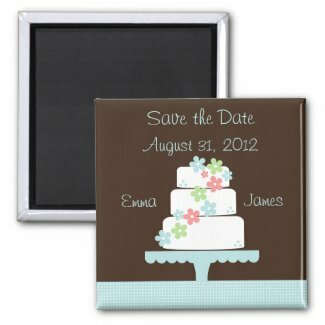 What a better way to get started with 50% OFF invitation, magnet, postcard and/or sticker! 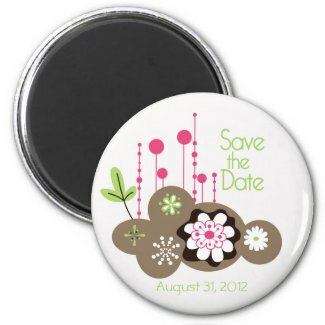 30% OFF buttons! 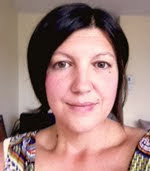 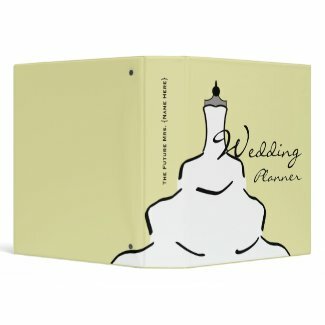 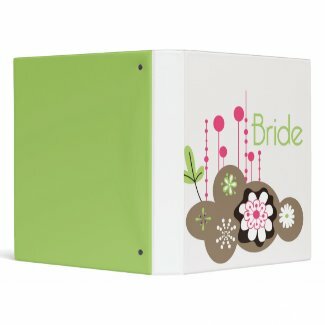 Wedding Invites, Postage & More! 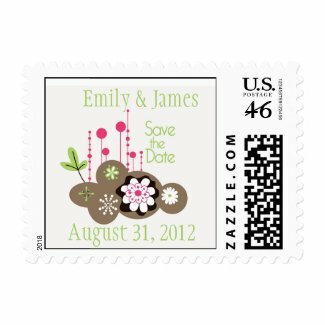 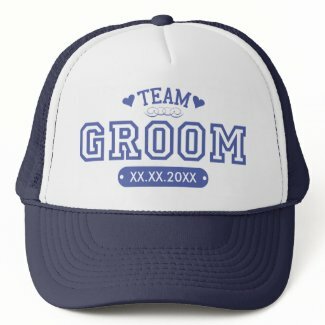 Coupon code: WEDDINGAISLE is applied at checkout.